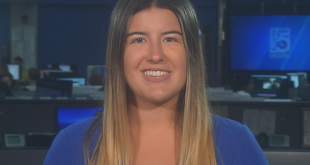 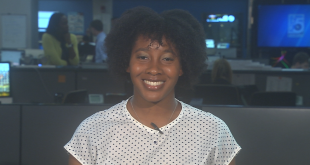 Cassandra Rosevelt is a reporter for WuftNews and can be reached at 856-25-7056 or caseyerin1994@ufl.edu. 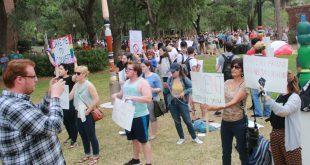 Protesters and counter-protesters alike gathered outside the University Auditorium Monday night in reaction to conservation commentator Ben Shapiro's visit to UF's campus. 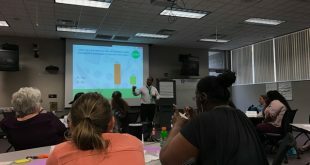 Green Dot GNV, which launched in Alachua County in 2016, is offering trainings on how bystanders to violence can get involved in such situations to stop them. 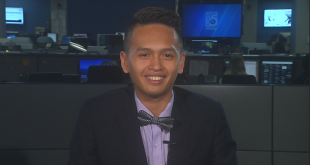 The next trainings are scheduled for March 15, 28 and 29, and they're free and open to the public. 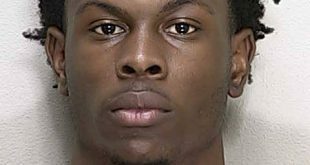 A 19-year-old Ocala man, Kasaan Patterson, has been charged with murder in the Wednesday shooting death of Jeffery Aaron, 26, in Silver Springs Shores. 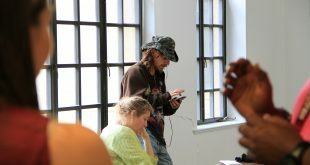 A hearing was held Wednesday to decide whether three Dignity Village residents who were previously kicked out would be allowed back in the Gainesville homeless community, with the three-person panel deciding all of them would. 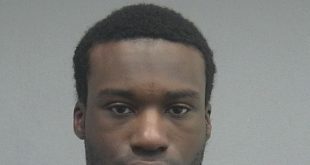 Gainesville police have arrested a man they believe robbed a Chevron station close to the University of Florida and who could be involved in other recent robberies. 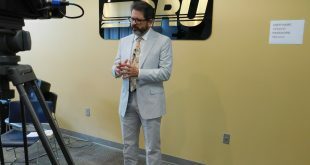 Seven cats had their cerebrums removed without approval from the IACUC, which approves research projects at the University of Florida. 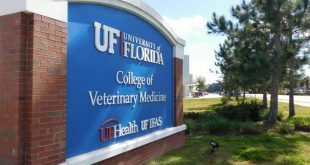 UF is now the subject of a complaint filed by an animal rights group to the USDA. 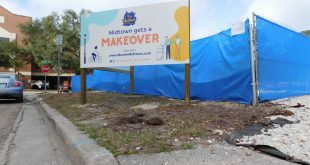 Changes are coming to Midtown through the efforts of the Gainesville Community Redevelopment Agency. 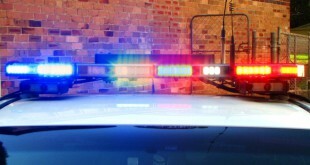 The goal is that by September, Midtown will be completely rebranded and people will have a safer, more enjoyable experience.